Pastor Jason spoke on how the Gospel frees us to practical goodness and generosity. The sermon focused on Galatians 6:6-10. 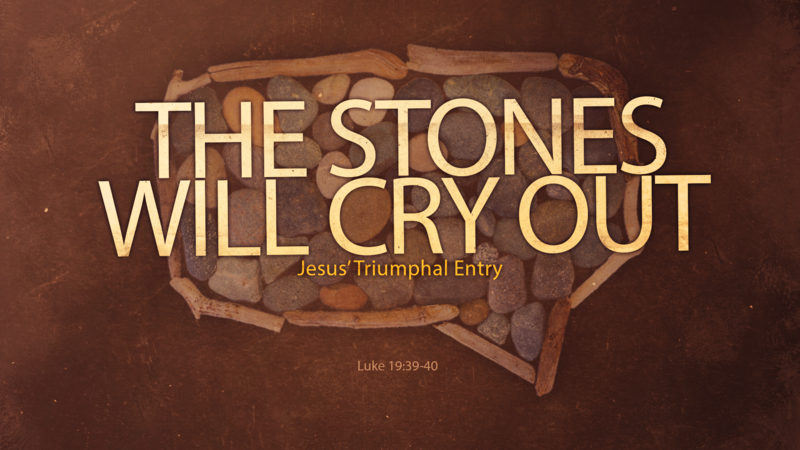 Pastor Jason preached on how the gospel frees us to restore, not reject, those broken by sin. 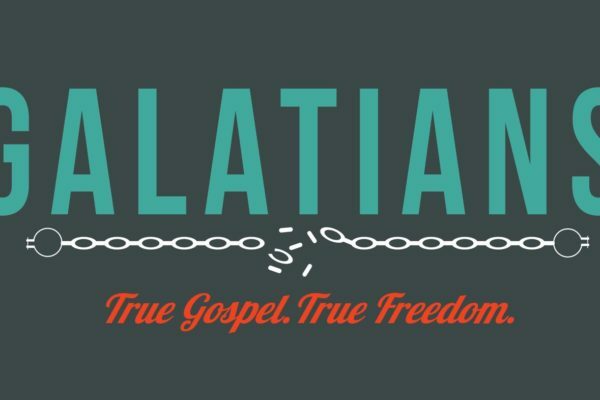 This week’s message focused on Galatians 6:1-5. Pastor Jason preached on how the Gospel frees us from the enslavement to our flesh and frees us to life in the Spirit. He focused on Galatians 5:16-26. Pastor Jason preached on how we need to stand firm for the Gospel of Christ and against the message of legalism. This week focused on Galatians 5:1-6. Pastor Jason spoke on how we can rely on God’s promises, rather than our performance. He focused on Galatians 4:21-31. Pastor Jason preached on how we must learn to identify and imitate faithful Christian leaders. The message was focused on Galatians 4:12-20. Pastor Jason preached on not turning back to your old life in Christ. He focused on Galatians 4:8-11.